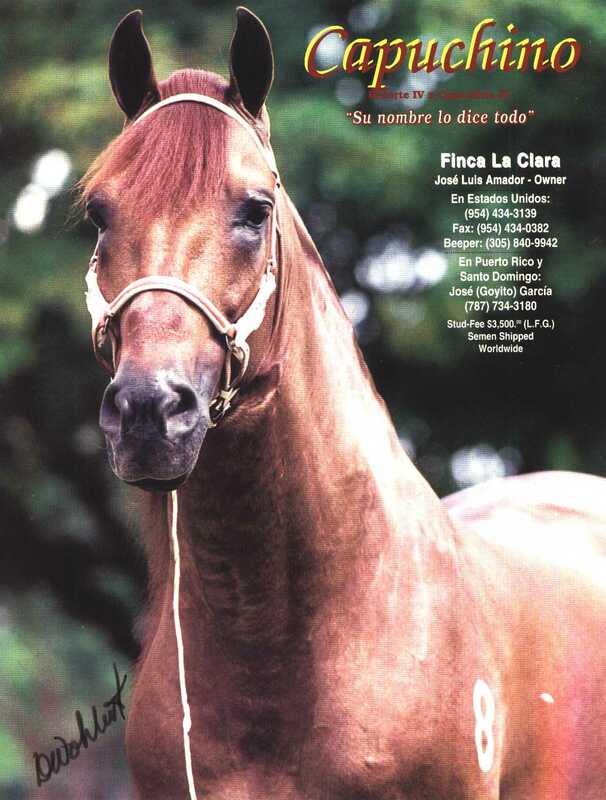 Sire of El Aprendiz de Colores! 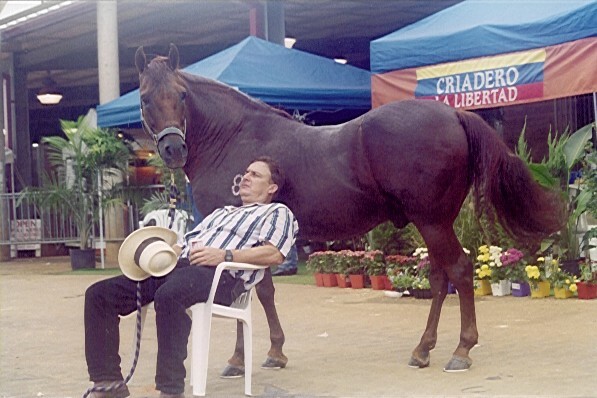 The legendary Capuchino was Grand National Fino Champion for four years in a row - 1984 - 1987. 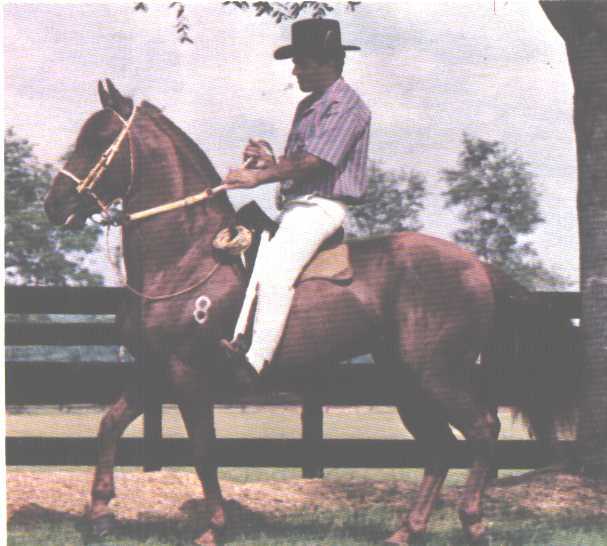 He has been on the PFHA Top Ten Sires list many times. This is the stallion who re-wrote Fino in the United States!